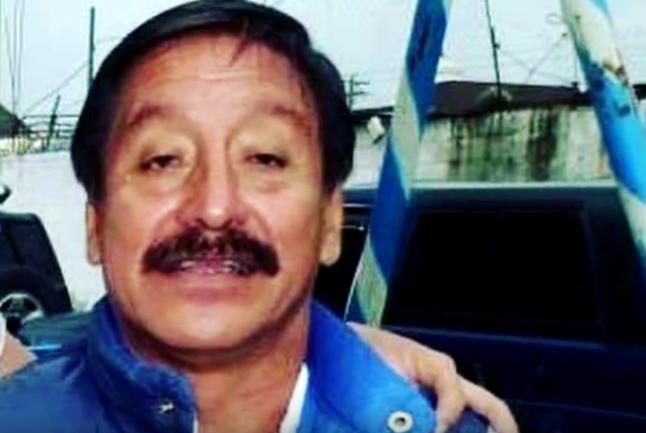 Journalist Álvaro Aceituno López, 65, was killed near his home in Coatepeque, Quetzaltenango in southwest Guatemala on June 25. He is the fifth journalist killed in Guatemala in the first six months of 2016, according to the Center for Informative Reports about Guatemala (Cerigua). Aceituno López, a director at local station Radio Ilusión and journalist for more than 30 years, was in the street when unknown men got out of a vehicle and shot him multiple times, including twice in the head, news agency AFP reported, citing witness accounts. He later died at the hospital. According to Cerigua, investigators said Aceituno López’s belongings were not stolen. The journalist hosted news program Acontecer Coatepecano at Estéreo Ilusión where there was also a program called “If you don’t say it, who will” that discussed topics like health, education, security and local administration, according to Prensa Libre. Several organizations, including the Human Rights Ombudsman of Guatemala, the Guatemalan Chamber of Journalism and the Quetzalteca Press Association have condemned the murder and called for protection of journalists in the country. “[The Guatemalan Chamber of Journalism] reiterates its condemnation of the proliferation of attacks against journalists and media outlets that have the objective of silencing the voice of communicators who are committed to informing, as reflected in the program entitled “If you do not say it, who will,” violating in this case once again, the right to life and free expression, in order to protect the authors, the silence and impunity for multiple crimes that strike our nation,” that organization’s release said. Just as after the murder of Víctor Hugo Valdez, another veteran journalist and television director killed in southeastern Guatemala on June 7, organizations renewed calls for a program to prevent violence against journalists in the country.